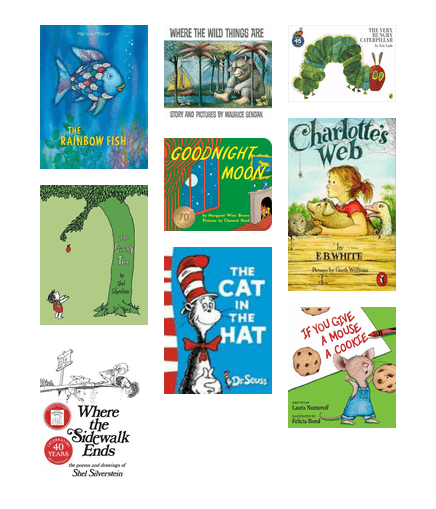 Do you remember all of these amazing childhood books? Borrow them today and re-read them or introduce the stories to your family. Audiobooks Read by the Stars! 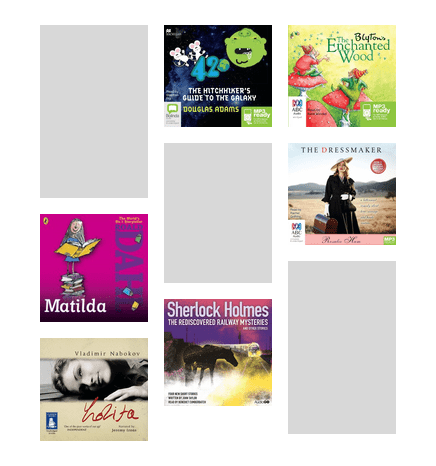 Discover audiobooks in our collection ranging from children's classics to literary masterpieces read by celebrities. Missed seeing that movie at the cinemas? Fortunately it's now out on DVD and ready for your viewing pleasure. We're told not to judge a book by its cover yet a picture paints a thousand words. These thrillers hook you with their ladies in red. .....and They All Lived Happily Ever After! 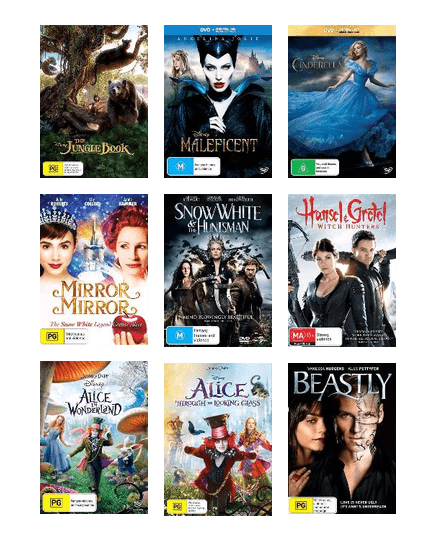 With 'Beauty and the Beast' smashing the box office, enjoy some more live action fairy tale movies. 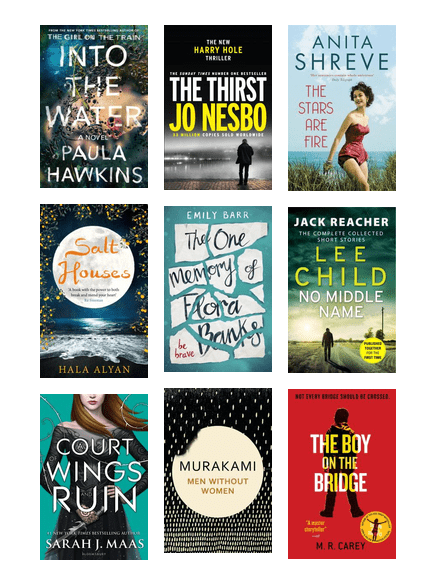 Brand New Fiction for May! Need something new to read? Everything here has been or will be published in May. Place a request and wait for your copy to arrive. Access Mango Languages from our website or download the app and learn a language in your spare time. Teaching our Children to Recycle. 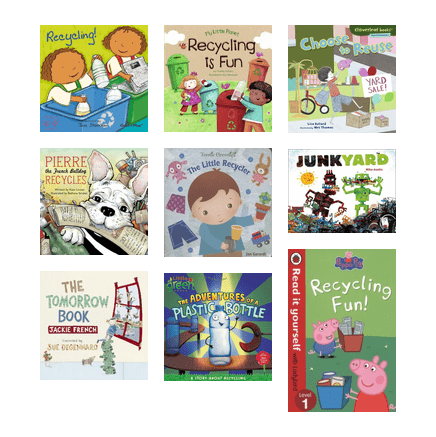 A list of children's books that introduce and discuss the importance of looking after our planet. It's never too early to start. Do you love Science Fiction but don't know where to start? 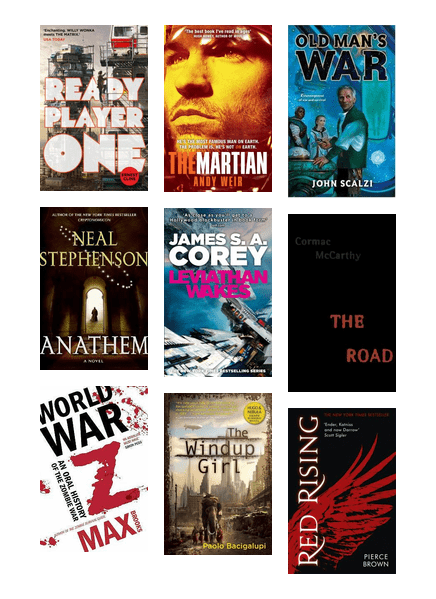 Borrow one of these books - voted the best Sci-Fi of the 21st Century!